PRL’s speed in fabrication performance is the key to our exceptionally fast lead-times around Complete Shower Door Units. You are able to take advantage of this because allows you to offer the products quickly to your customers. Our industry is constantly in the need of immediate glass and metal product services. PRL’s team works day and night and throughout year to better service you with your RUSH orders. We strive our hardest to make your business lives easier and more efficient by offering you complete glazing products. We guaranty that you can always count on PRL to deliver results. 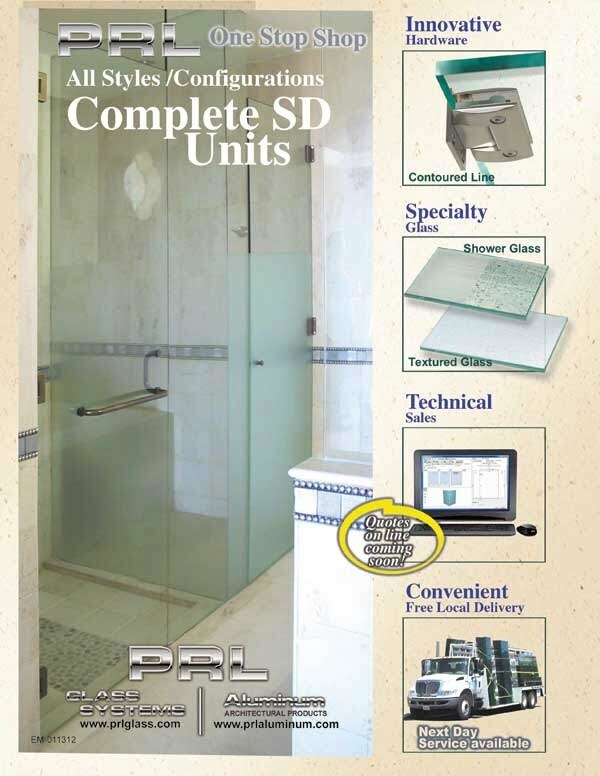 Thank you for trusting PRL with your shower door systems!